As a professional sailor, Richard Woodman has sailed in a variety of ships serving from apprentice to captain. Besides the Nathaniel Drinkwater series, he has written nautical fiction about tea-clippers and cargo liners and is a member of the Society for Nautical Research. His latest book is "The History of the Ship." 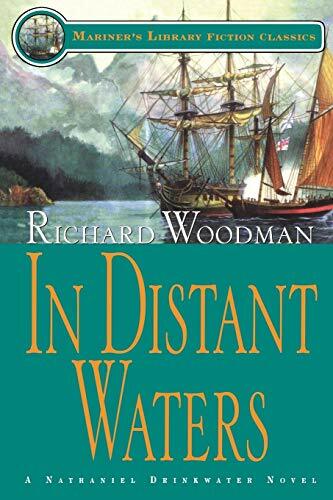 Woodman lives in England and is considered one of the strongest voices in nautical fiction today. From the tide-torn waters of the Thames, where Capt. 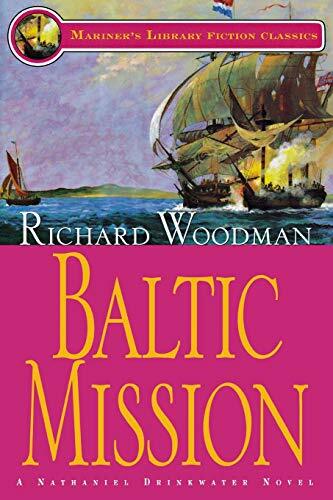 Nathaniel Drinkwater is compelled to hang a deserter, to the seas off Cape Horn, storm- scoured gateway to the Pacific, the great cruiser PATRICIAN is tense with the threat of mutiny. Captain Nathaniel Drinkwater brings the frigate Patrician to the Pearl River on the China coast and finds himself caught up in bizarre events.